You know that Duma you always find sitting in a corner in AR? Well, unfortunately, not everyone has someone like that. So, I decided to try making a F2P alternative. I present to you: The Wall. 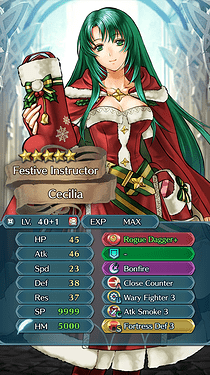 Simply put, this build is dedicated to making Cecilia survive as long as possible so that your opponent runs out of turns. So what do you guys think? How could this be improved? What to do with Bottled Juice+? THE WALL is that the power of THE ENEMY stando. I have faced a team full of these, and it was disgusting. A wall strong enough to make even Trump blush. Personally, I think her Goodie Boot might actually be a little better if you want to pair her with a “wall” unit team. Slap Atk/Def Bond 3 on her S-slot and there isn’t much that’s going to kill her. Haven’t seen anyone use Rogue Dagger before though, so you’re welcome to try that too! I do still think Atk/Def Bond 3 would be better than Fortress Def though. Maybe even Close Defense/Distant Defence. 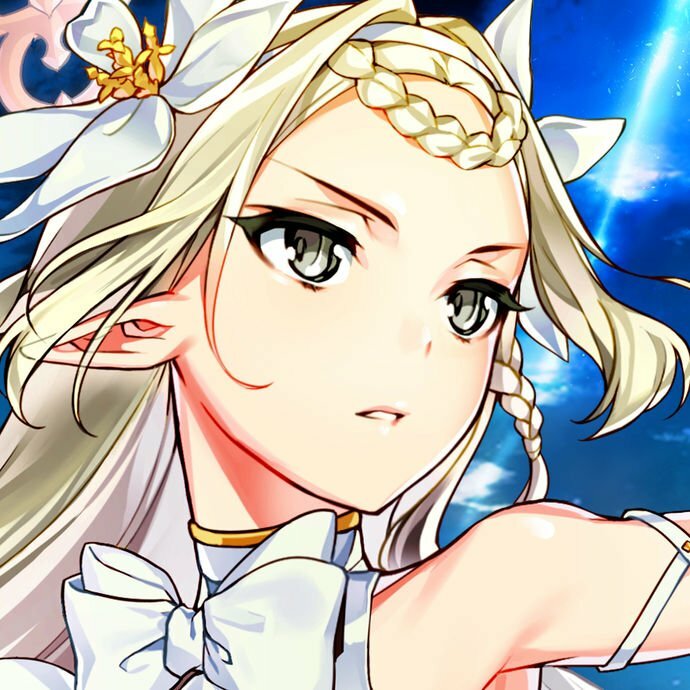 The problem with that is Bond skills aren’t the best when it comes to the AI because it’s so easy to trick it into splitting units up, and she’s standing in a corner then it’s really useless. If you intentionally put her and a teammate next to each other, they can stack bonds. The main drawback would be Savage Blow users, but that’s kinda moot since what’s stopping a B!Lyn from dual Poison Strike Firesweep Bow KOing Cecilia anyways? I guess, but that doesn’t really solve the issue of easily baiting units out of Bond range, and if you’re wanting to sit in a corner so people can waste turns getting to, and attacking, her, then Bond skills are pointless. Yeah, that’s a good idea! I wouldn’t want a random Micaiah to OHKO her. I am that random Micaiah. My AR t21 Attack still consists of pretty much Micaiah soloing the map with a little support. So yes, add Svalin shield. I also like to abuse both of my Micaiahs in AR. Dancing Micaiah is especially OP. P.S. I like Ike too. Now i’m thinking of Cecilia, at the corner of a map, getting drunk because no one can kill her. That’s hilarious. I need this to be drawn.